Laid down by Seattle Tacoma Shipbuilding, Seattle. July 6 1943. 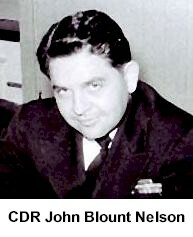 Launched March 13 1944 and commissioned June 24 1944. Decommissioned July 3 1946, recommissioned February 9 1951. Fate Sold March 21 1974 and broken up for scrap. 63k Photo #: 80-G-K-17588. 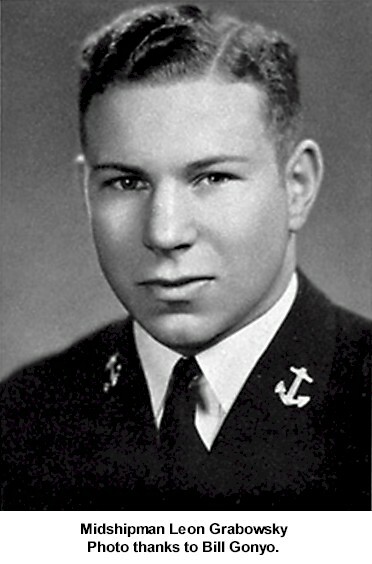 Captain David Porter, U.S.N. (1780-1843) portrait in oils, possibly by John Trumbull. Photographed September 1954 by PHC A.L. Brooks. 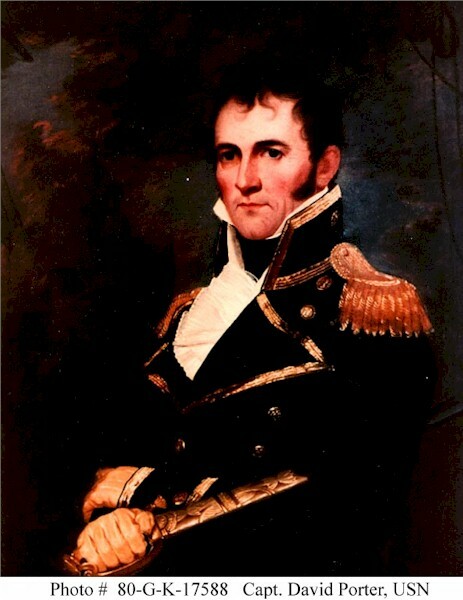 This portrait is in the collections of the U.S. Naval Academy Museum, Annapolis, Maryland. 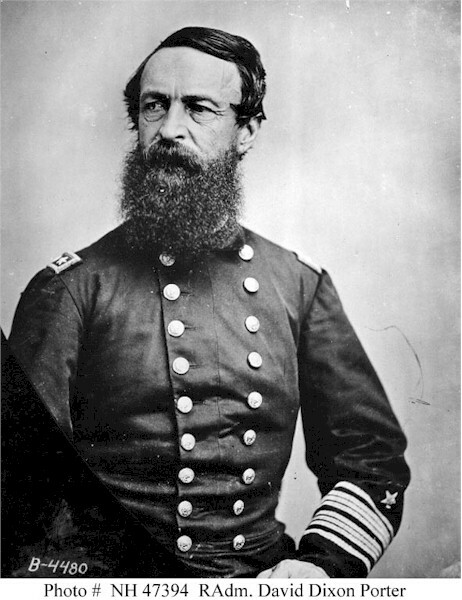 Official U.S. Navy Photograph, now in the collections of the U.S. National Archives.